Geese, geese and more geese. Have you been dreaming about a goose hunt where the geese make the sky go dark? 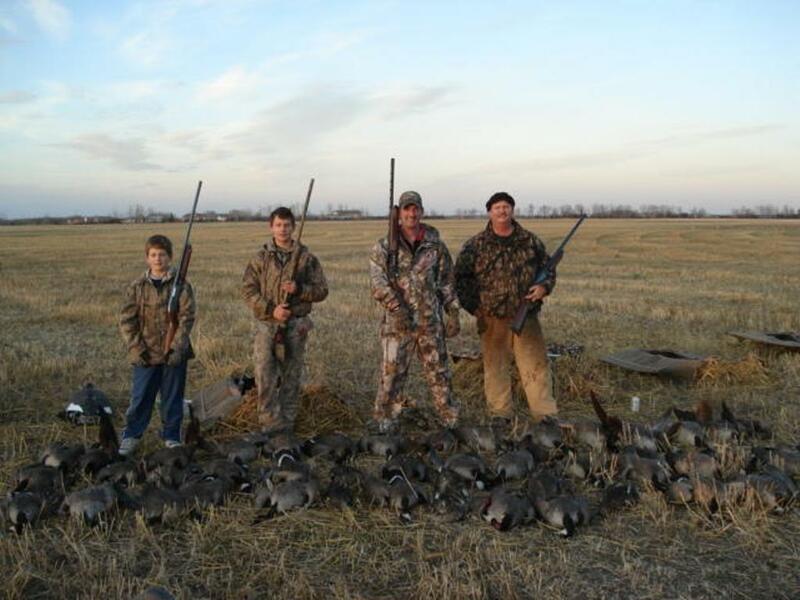 Our waterfowl hunts, including goose hunts and duck hunts, are jam packed action. We only use top of the line decoys and coffin blinds. 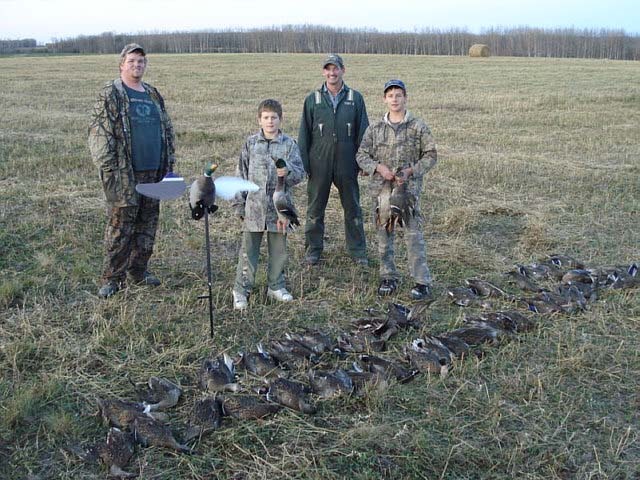 The waterfowl hunts take place in the farmland around Manning, Alberta and due to the terrific location on a main travel route for migratory birds they are packed with fun from start to finish! Throw in great duck hunts and what more could a bird hunter ask for. 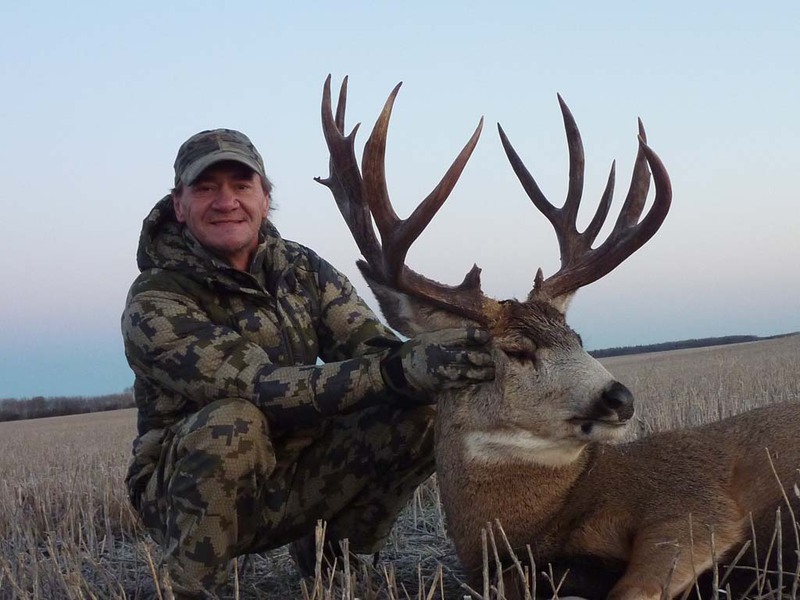 If you want great hospitality and terrific waterfowl hunts you’ve come to the right place. Call today for a spectacular waterfowl hunt or combine this hunt with spot and stalk black bear hunts for even more excitement!